There's a pretty good chance you, or at least someone you know, ran Bloomsday on Sunday. Nearly 50,000 people took to the streets of Spokane for the annual road race, pounding the pavement on a hot May 1. The official results book will be hitting the streets Tuesday, and you can check out an array of great photos from the day right here. And you should really read our oral history of the race if you haven't yet. 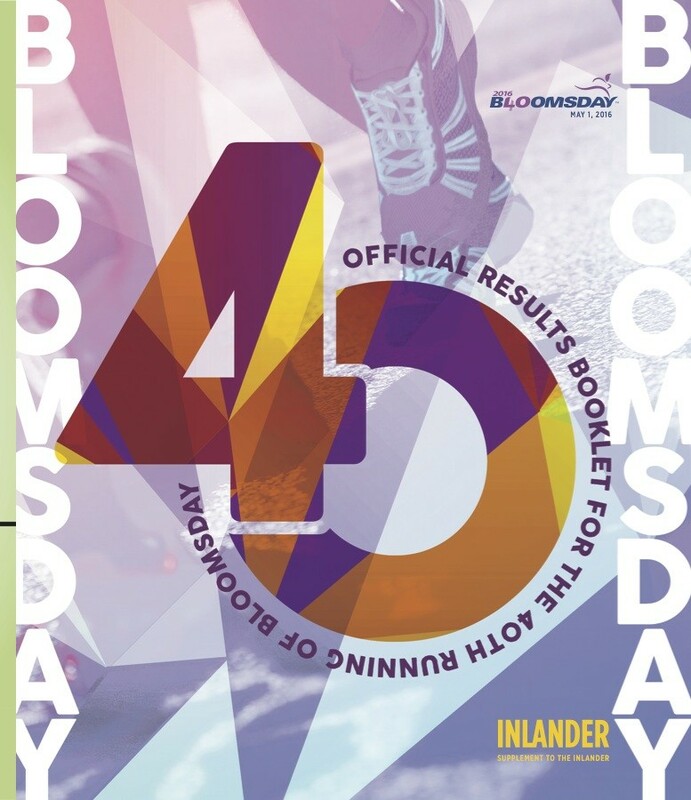 The official count from race director Don Kardong was 46,566 registered runners, and it turns out some of them didn't get their official Bloomsday shirt after supplies ran out. So the race is making it right for all finishers, by asking them to email info@bloomsdayrun.org by 5 pm Friday and submitting the name, race number, postal address and phone number, as well as the shirt size, so they can send along a shirt to those affected.